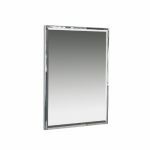 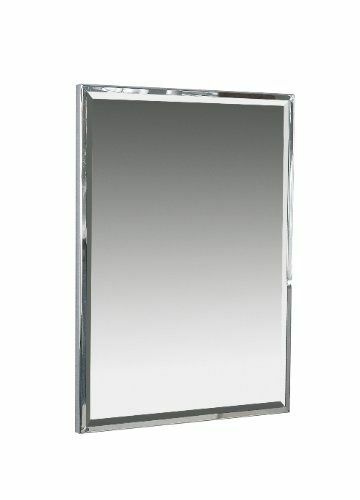 No bathroom or ensuite is complete without a beautiful mirror. 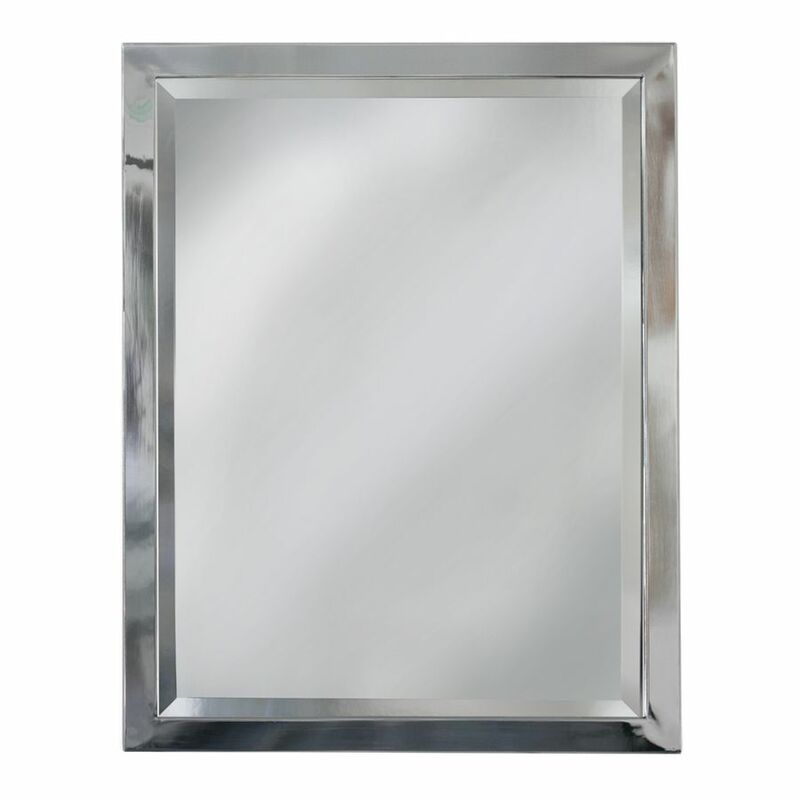 This hand made, stainless steel framed 90 cm by 60 cm contemporary mirror is a simply stunning piece that will look great in your bathroom. 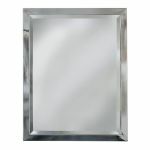 We’re so proud of the design and quality that we offer a 30 day, no quibble money back guarantee in the unlikely event that you’re unsatisfied with it or just simply change your mind.